During the week I try to have my coffee & a breakfast that is healthy. 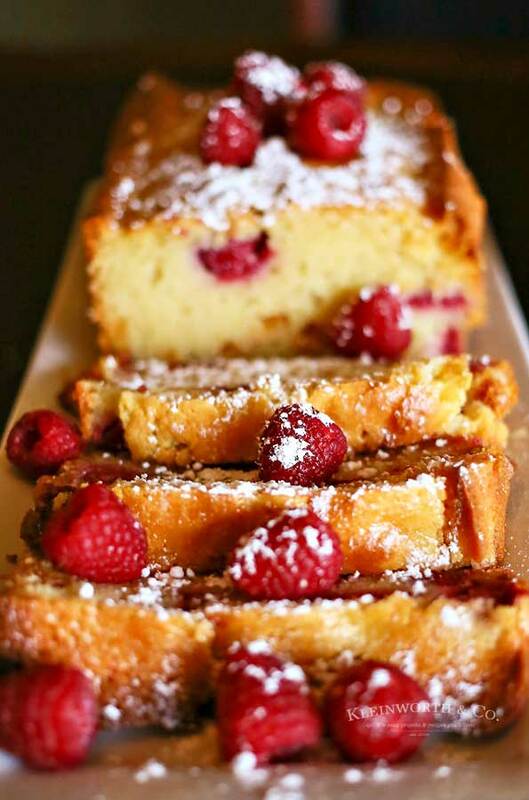 But on the weekends I really enjoy splurging & having a sweet little goodie like this Raspberry White Chocolate Pound Cake with my coffee while the hubs & I sit & talk about what we will be doing for the day & our overall plans. It’s our special time to connect before the kids get up & the business of the day happens. 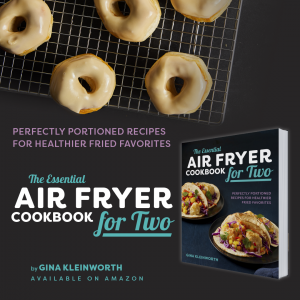 So to keep things special I like to make a new recipe as often as I can – not the same old thing all the time. I had already made this breakfast cake for the kids. But the hubs was so sad that he didn’t really get any- I made some more. Just look at those plump little raspberries in there. 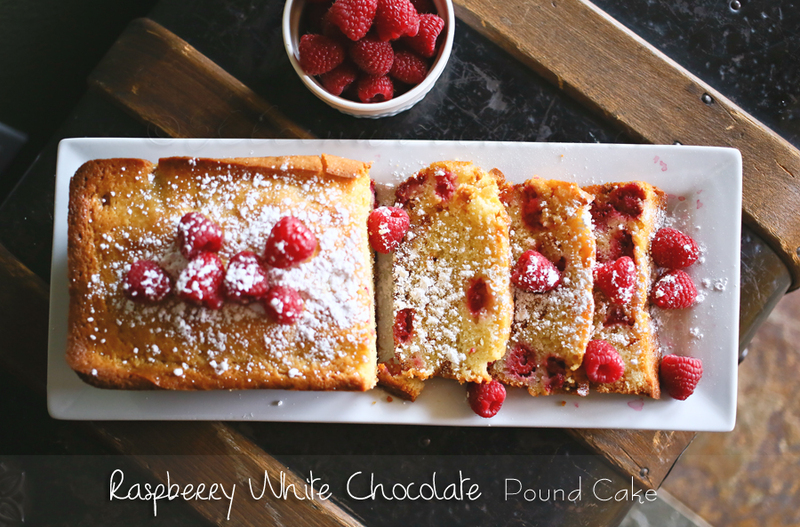 This Raspberry White Chocolate Pound Cake is my favorite recipe to make once our raspberry bush is loaded full of those ruby red gems. The whole family gets really excited when they ripen because they know there will be a whole lot of this pound cake in their future. 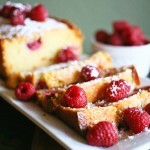 Can I use frozen raspberries in this recipe? I suppose you could, but I would closely watch the moisture when doing so. 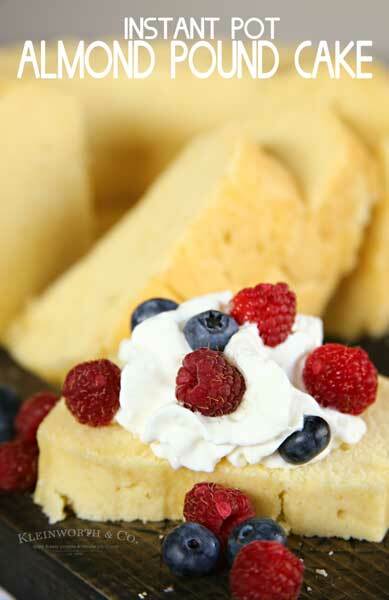 Frozen ones tend to be soggier & might change how your pound cake bakes. You may need to increase the baking time if you choose to do this. 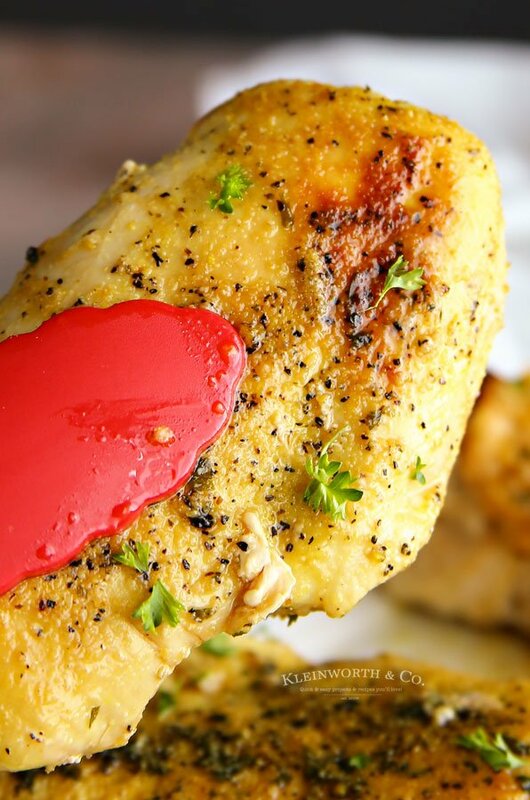 Can I add lemon to this recipe? Absolutely! The only reason we don’t is that we have citrus allergies in our family. But you can increase the lemon juice in this pound cake batter before baking. 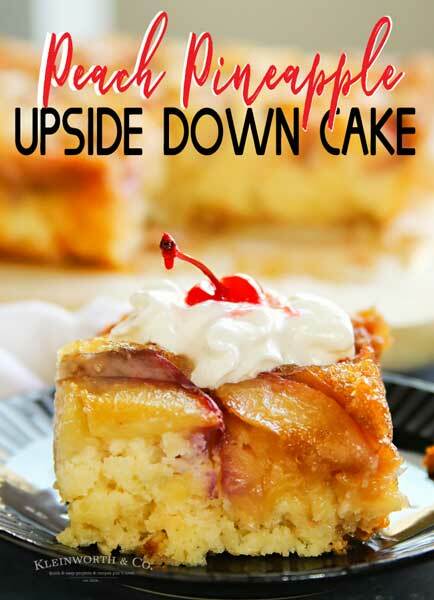 You could also make a lemon glaze by whisking together 1 cup confectioners sugar, 2 tbsp milk & 2 tsp lemon juice pour the mixture over the top of this cake. Perfect for these fresh raspberries. Mmmmmm! 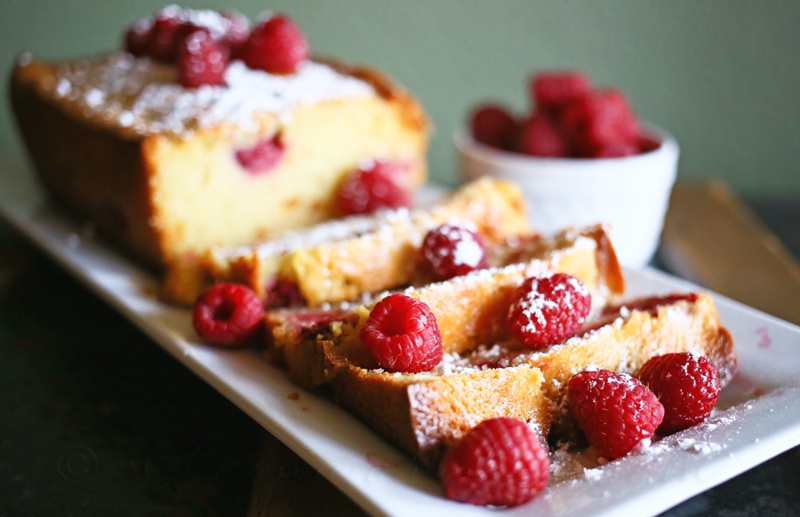 HOW DO YOU MAKE Raspberry White Chocolate Pound Cake? In mixer- cream together your sugar & butter. Beat until fluffy. Add eggs – one at a time & beating in-between each addition. Scrape bowl down. Add lemon juice & vanilla. Add in flour, baking powder, baking soda & salt. Top with sour cream & then beat to combine – do not over mix. 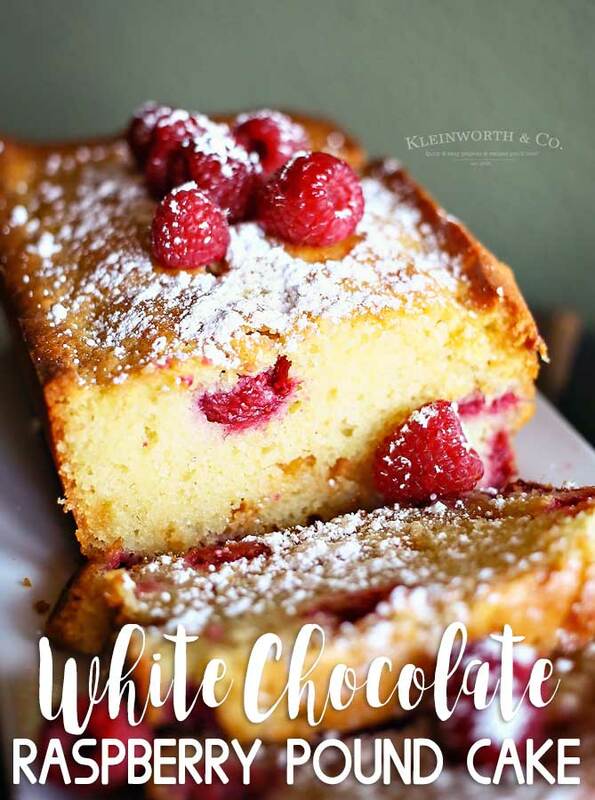 Gently fold in raspberries & white chocolate chips by hand with large spatula. Bake 60- 80 minutes or until toothpick test is clean. Cool on wire rack at least 10 minutes before removing from pan & then continue to cool on wire rack until room temperature before cutting. 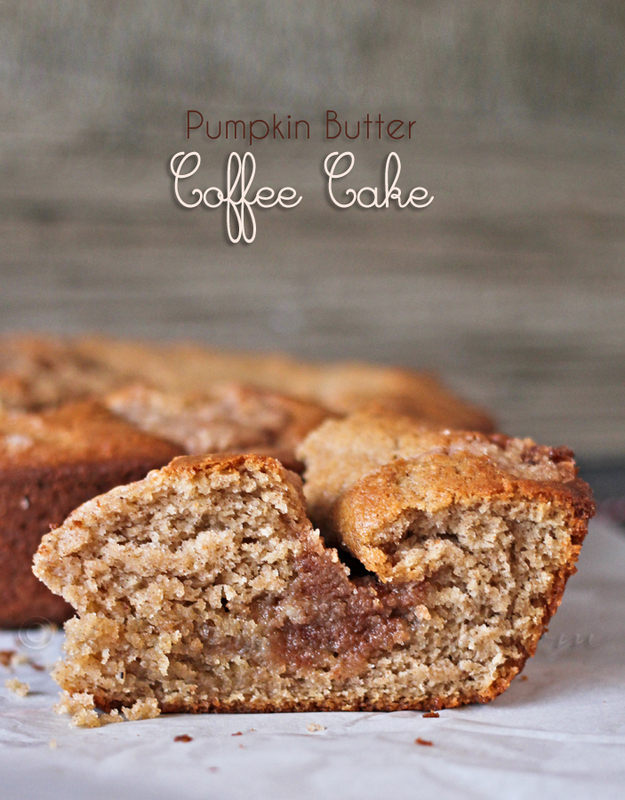 This really is so delicious with morning coffee or as a dessert. 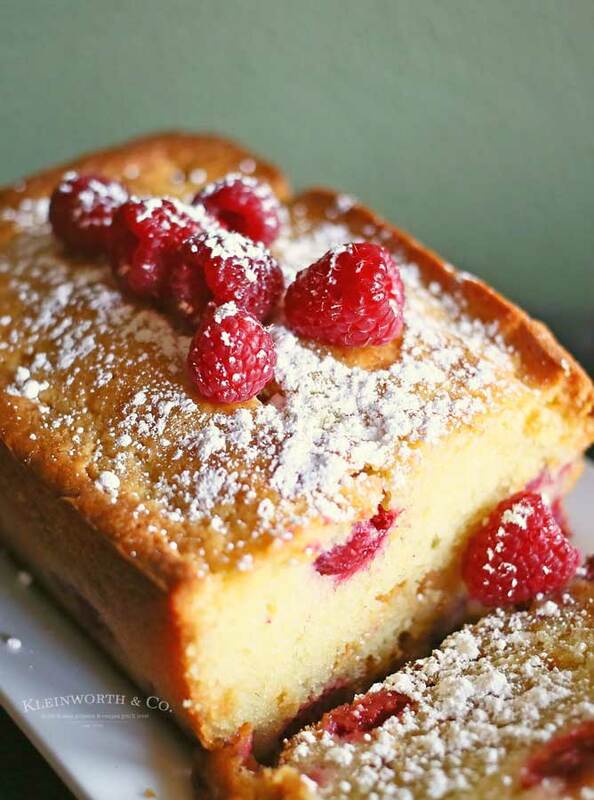 Raspberry White Chocolate Pound Cake is a delicious & easy pound cake recipe packed full of plump raspberries. Perfect for any holiday, celebration or event. Pour into prepared pan. Bake 60- 80 minutes or until toothpick test is clean. This looks so beautiful and delicious! Definitely pinning this one. Yum! Looks amazing!! Thanks for linking up! Such a pretty loaf cake! 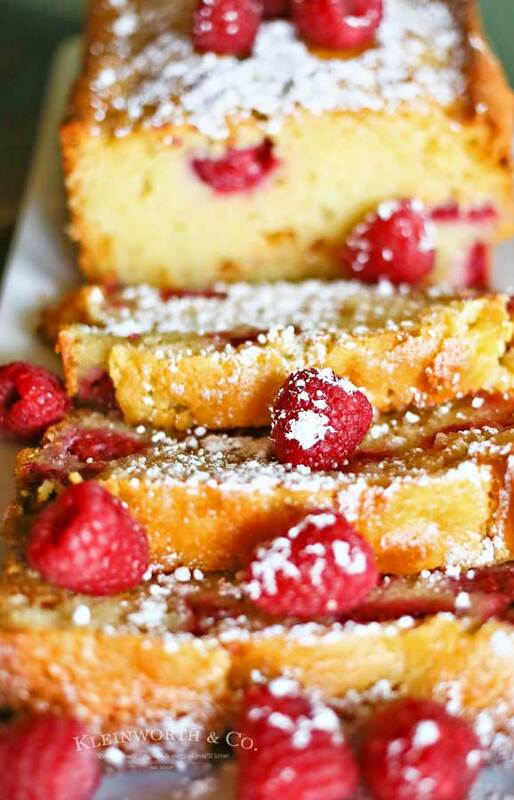 White chocolate infused pound cake would be a treat any time of day. 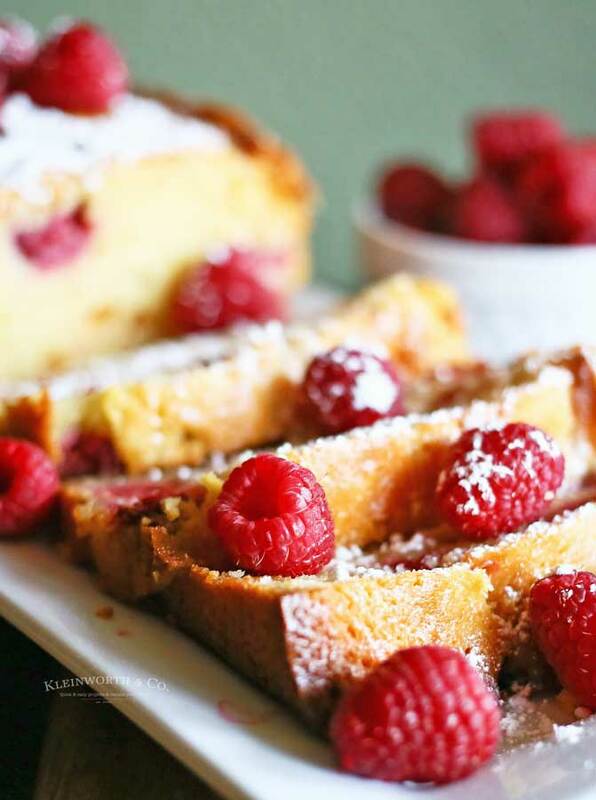 Adding sweet-tart raspberries is a great combination! This looks beyond scrumptious. YUM! : ) I am glad you can indulge on the weekends. What better way to indulge than this? this looks so yummy, no wonder hubs was sad he didn’t get any!! BTW, I love your food photography! Saw you over at Marvelous Mondays. This cake looks and sound amazing! Going to pin and try. Thanks for sharing! It’s almost looks to pretty to eat, but looks so yummy I could devour it! Thanks for sharing it.. PInned!